Whether you need temporary window dressings for a HMO or you’re searching for the perfect solution for holiday caravans wholesale blinds and curtains are an affordable and stylish choice. But which option is more practical when it comes to cleaning? Lined curtains are popular option in shared accommodation, hotels, hostels and care homes. They offer insulation, protection from the sun and give a more traditional feel to a room. However, curtains can often collect more dust and fluff meaning they need regular upkeep. This can be a tiresome task, especially if you have bought in bulk to furnish multiple rooms. Cleaning ready-made curtains can be a simple task if they are machine washable though. They come with simple washing instructions on the care label. This will most probably advise you to use a gentle cycle and avoid using strong detergents that could damage the colour or pattern. Also remember to hang your curtains up to dry to avoid any unwanted creases or folds. Blinds can be a bit tricker as some styles like venetian blinds are more prone to collecting dust. However, vertical blinds and roller blinds are considerably easier to clean. As they hang vertically the surfaces are less likely to gather dirt and dust. 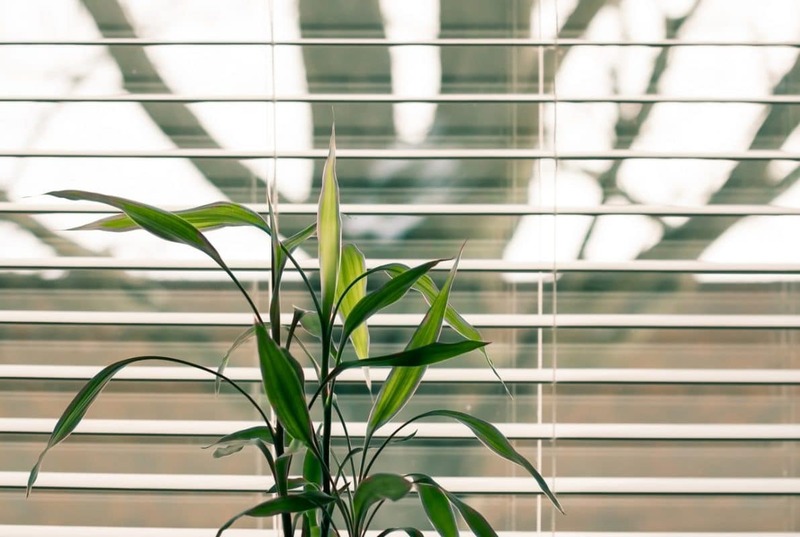 An easy way to clean these types of blinds is to gently dust away any residue with a vacuum or use warm soapy water and a soft cloth to remove any marks. Again, remember not to use strong cleaning products as they can damage the material. Whether you choose wholesale blinds or curtains, finding high-quality soft furnishings will help you save money further down the line. At Homefords we have a wide selection of stylish, affordable and practical window dressings. If that wasn’t enough, there is also free delivery across mainland UK. Browse online and get in touch with our friendly team today if have any queries. This entry was posted in Blinds and tagged Blinds, cleaning, Curtains.